It’s 2018, and your vacuum shouldn’t have a cord anymore. 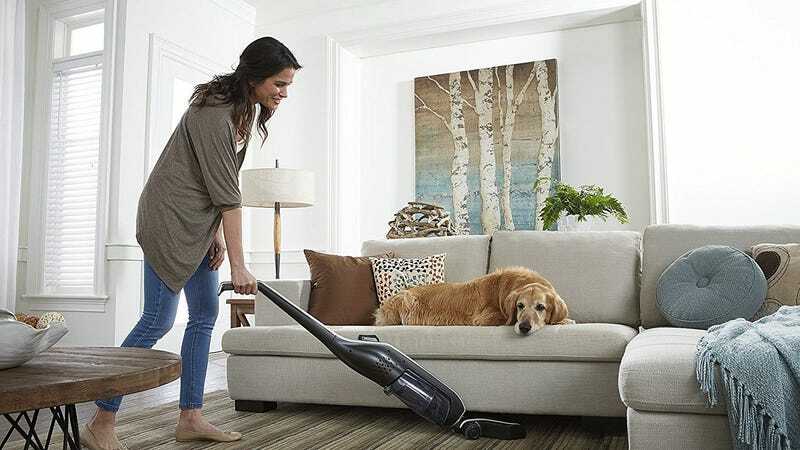 The Hoover Linx features an 18-volt battery, a motorized brush that you can turn on and off, and a low profile to get under furniture, all for just $87. That’s the best price since 2016, so be sure to get yours before they’re all vacuumed up.